Is your company looking for extra space to store your advertising materials? With a lack of additional storage space, many companies need some extra room for their promotional and advertising materials. Think of all the booklets, brochures, catalogs, banner ads, and company uniforms that are taking up space at your building. 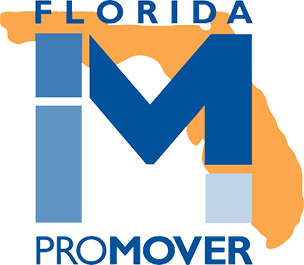 With Florida’s Decorator’s Warehouse and Delivery facility, we offer protection and storage for all your promotional items. From the moment your materials are delivered to our facility, we make sure to keep everything in top condition. After our crew of certified professionals inspects your items for any damages upon arrival, all items are stored safely in our racked or vaulted storage system. Our company has protection from harsh Florida weather. With our climate-controlled and non-air-conditioned units, your materials will be safe and sound in our storage facility. To get a free quote or no-obligation estimate on your advertising material storage needs, call us at 239-330-6740. Florida’s Decorator’s Warehousing & Delivery, Inc. serve areas near Naples, Bonita Springs, Marco Island, Estero, Sanibel Island, Fort Myers, and other surrounding areas.